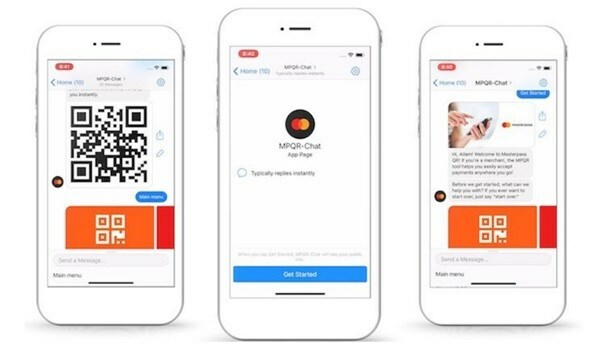 Mastercard will use Facebook Messenger to provide technology to small businesses in Africa and Asia to drive affordable acceptance of electronic and mobile payments. Access to digital payments will help these businesses expand to new markets, and unlock financial services and products that enable them to grow their livelihoods. This Messenger experience will launch in Nigeria, where Mastercard will pilot a new Masterpass QR bot to help business owners move beyond cash transactions to accepting QR payments. Ecobank and Zenith Bank will support this inaugural programme. The pilot in Nigeria is the beginning of a larger plan by the two companies to include more businesses into the digital economy. According to research done by The Fletcher School and Mastercard Center for Inclusive Growth, of the $301 billion of funds flows from consumers to businesses in Nigeria, 98% is still based on cash. “Every business owner is looking for ways to increase sales and draw new customers into their stores. By offering QR-based digital payments, smaller retailers can achieve these goals and create greater customer stickiness with little to no investment beyond the phone they already have,” said Jorn Lambert, executive vice president, digital channels and regions, Mastercard.